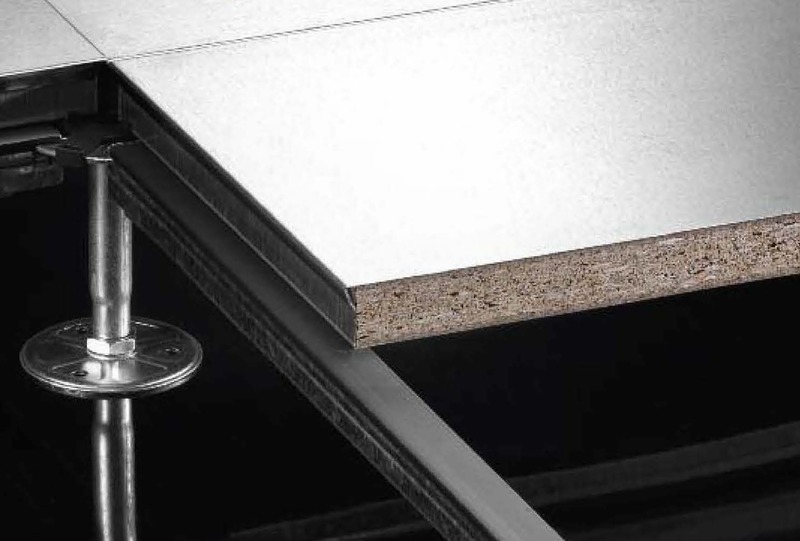 Access Floors are the best solution for many projects where technical flexibility is required. The Access Floor is suitable where frequent modifications of electrical, telephone and /or computer wiring are required. Various coverings are available as indent items. 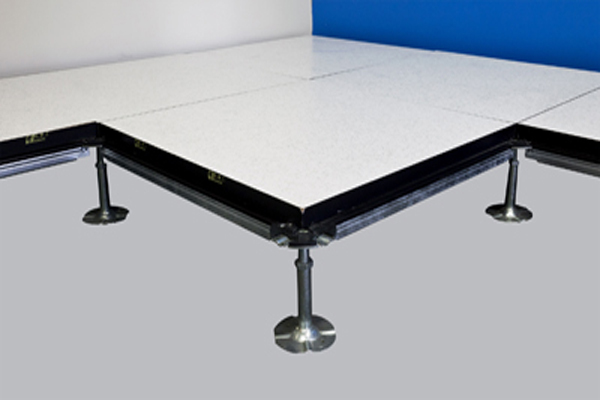 Access Floor becomes an indespensable element in the construction of offices, banks, control stations and open plan office areas. hydraulic ducts, computer cabling and telephone wiring without impediment by masonary obstacles. Marble, Parquet (Timber) or Steel (encapsulated). Standard substructure systems are available, and this will support loads of Medium weight. The load bearing resistance specifications of the main panels relate to the complete substructure with stringers at 25 x 30mm sections. However, the details above are not binding to the manufacturer, and therefore can be modified at any time for technical or commercial reasons without notice to T&R.